Update: On August 15, the National Center for Transgender Equality (NCTE) will release two new resources to help transgender Americans overcome barriers to voting. Voting While Trans: Preparing for the New Voter Suppression Laws will focus on ID requirements. Voting While Trans Check List will educate poll workers and election officials on the voting rights of transgender people. You can sign up here to be among the first to get these resources. NCTE encourages everyone to distribute them among LGBT friends and allies. Last October, PFAW Foundation released The Right to Vote under Attack: The Campaign to Keep Millions of Americans from the Ballot Box as part of its Right Wing Watch: In Focus series. 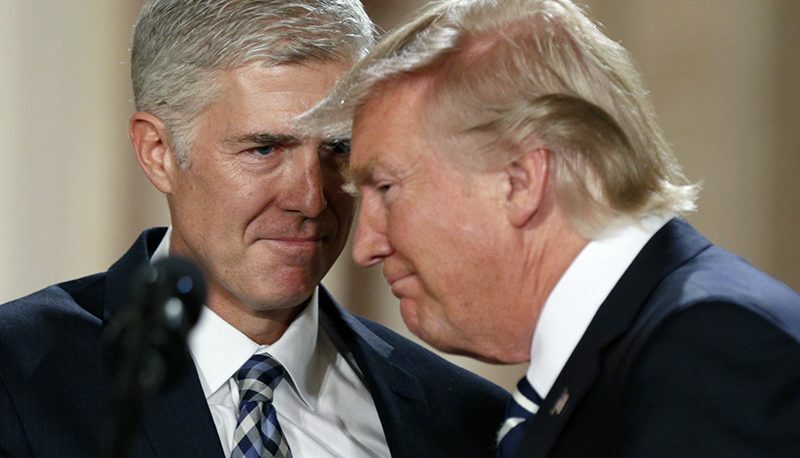 This report reveals just how the far the Right Wing is willing to go to win elections. Eroding the achievements of the Civil Rights movement by disenfranchising voters is abhorrent. All Americans have a fundamental right to vote, and we need to be vigilant to make sure that ever eligible voter is ready and able to vote on Election Day. 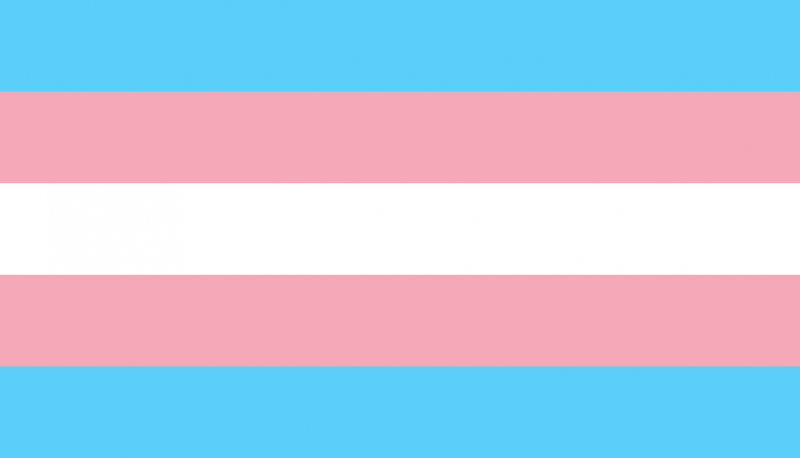 Because transgender people face disproportionate rates of unemployment and homelessness, they may experience barriers to meeting residency and identification requirements written into these laws. 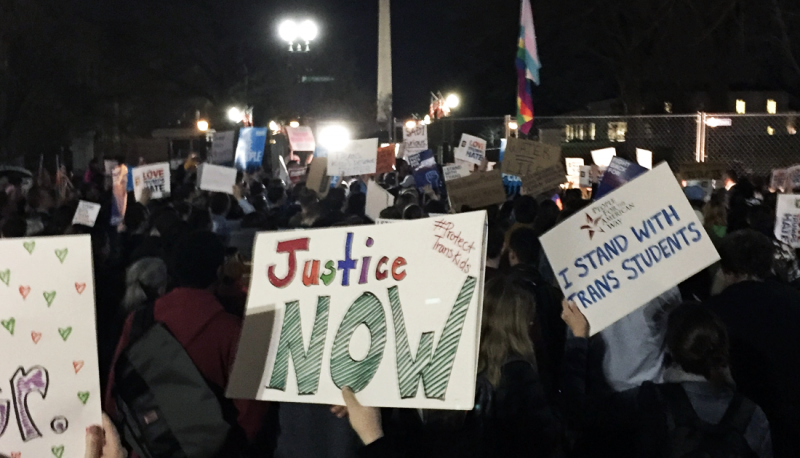 For these reasons, we fear that trans people may be inadvertently disenfranchised. The National Transgender Discrimination Survey [PDF] thoroughly documents trends and barriers to access that, when examined in conjunction with Voter ID research, yield a bleak picture for transgender peoples’ ability to vote in states where such laws have been enacted. 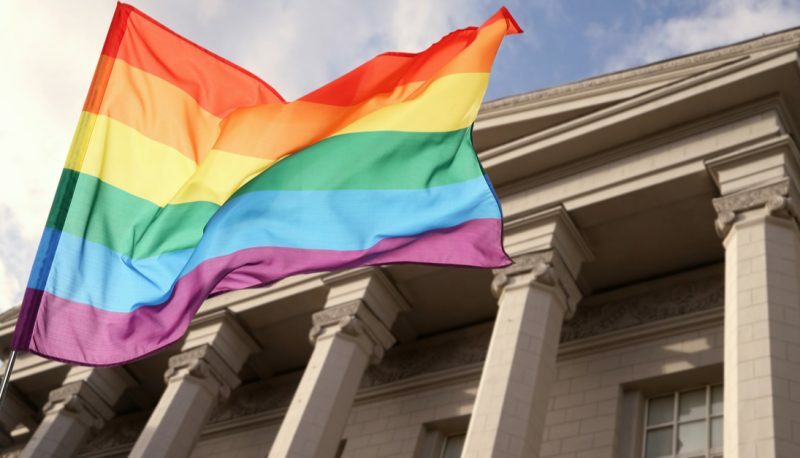 Click here to read more about this groundbreaking research by NCTE and the National Gay and Lesbian Task Force, including some important notes from the National Black Justice Coalition and the League of United Latin American Citizens. We want to make sure that transgender voices are heard. Click here to tell your voting story. And take this with you to the polls.